Prophet Jeremiah Omoto Fufeyin, General Overseer, Christ Mercyland Deliverance Ministry, founder, Mercy Television, Warri, Delta State, South-South Nigeria is likely to have joined the league of some Christian leaders in the acquisition of a private jet. 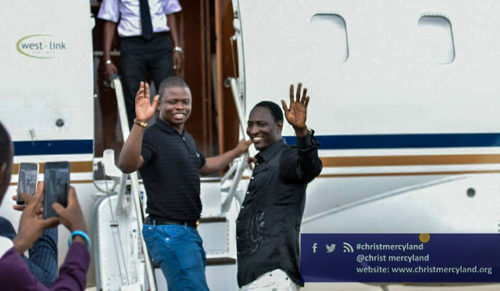 The tireless general, Prophet Omoto Fufeyin who was blessed with a G-Wagon Mercedes Block 2018 Model and 2018 Land Cruiser Jeep as gifts from one of his sons recently was seen on a private jet yesterday along with his “brothers” Prophet-Shepherd Bushiri, Major One of Enlightened Christian Gathering (ECG) Ministries from South Africa and the Elijah of our generation, Dr. Emmanuel Okereke, General Overseer/founder, Global Success Ministries and Success Television Channels, Lagos, Nigeria. It was gathered that the men of God went for evangelism in Port Harcourt and Abuja respectively. 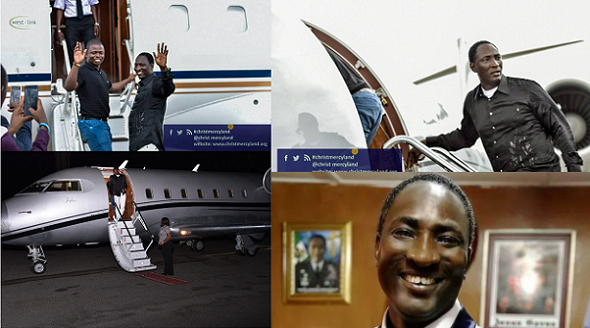 When ask why he bought a private jet, Prophet Jeremiah Omoto said, “Sometimes my schedules are tight. “I travel a lot to do the work God sent me to do – preaching, prophesy and deliverance and its very stressful spending five to six hours on a flight just to minister for 2 hours. “With a private jet, it’s more convenient and I think that is one of the reasons a lot of preachers have planes. 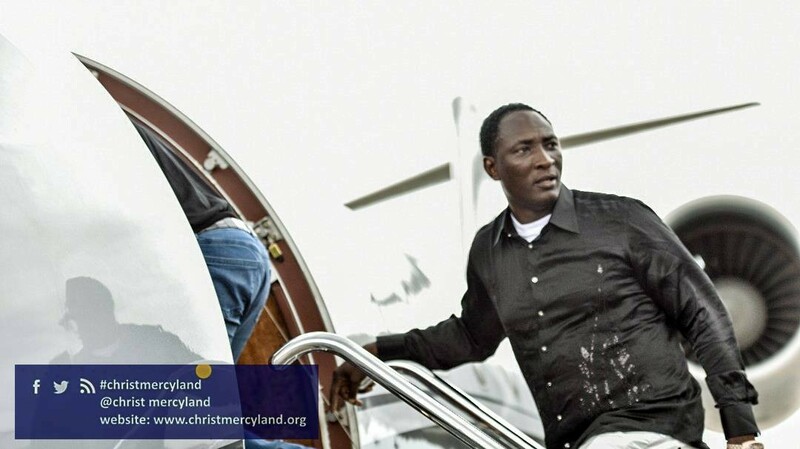 “I know some people buy planes, but I can’t afford one; I believe my sons and daughters will bless me with one to help support the ministry. 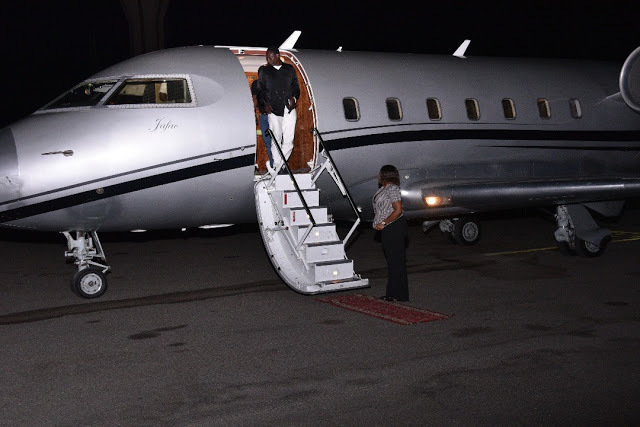 “Private jet is a necessity and not a luxury for some of us deeply involved in the work of God to own planes. Owomowomo as he’s fondly called has a unique pedigree. 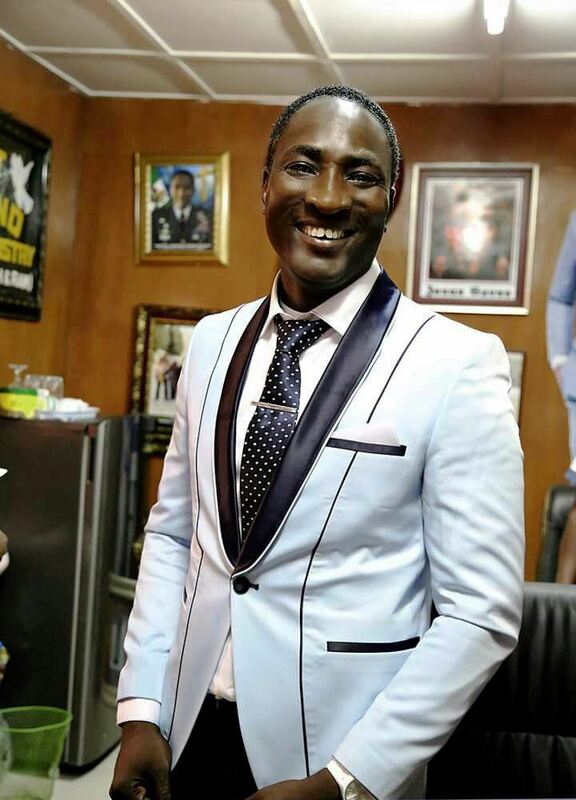 He has neither a mentor nor godfather, as is common with most charismatic pastors. 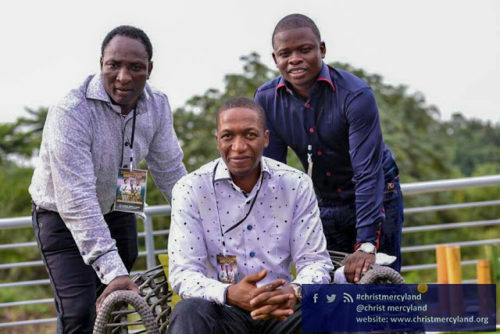 He recently featured Senior Prophet Uebert Angel, The Emeritus of Spirit Embassy from UK and Prophet-Shepherd Bushiri, Major One of Enlightened Christian Gathering (ECG) Ministries from South Africa, as guest ministers for one of the biggest impartation crusade in Mercy City, Nigeria.